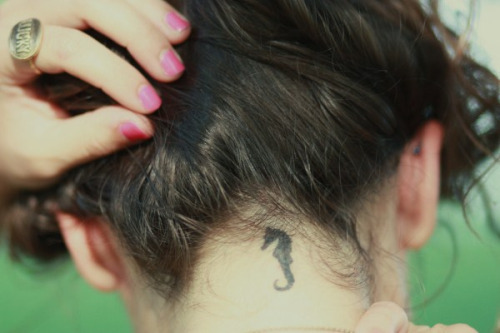 99 Tiny And Adorable Tattoos That Every Girl Deserves To Have. Just Pick One For Yourself! 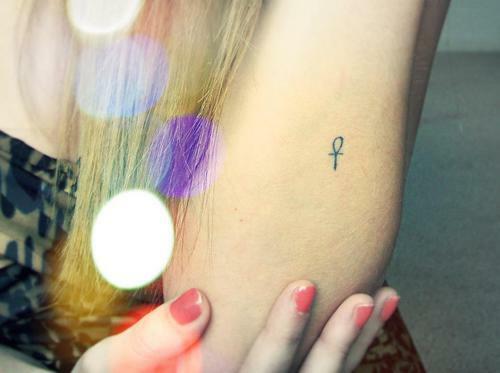 White tattoo ink = magic.